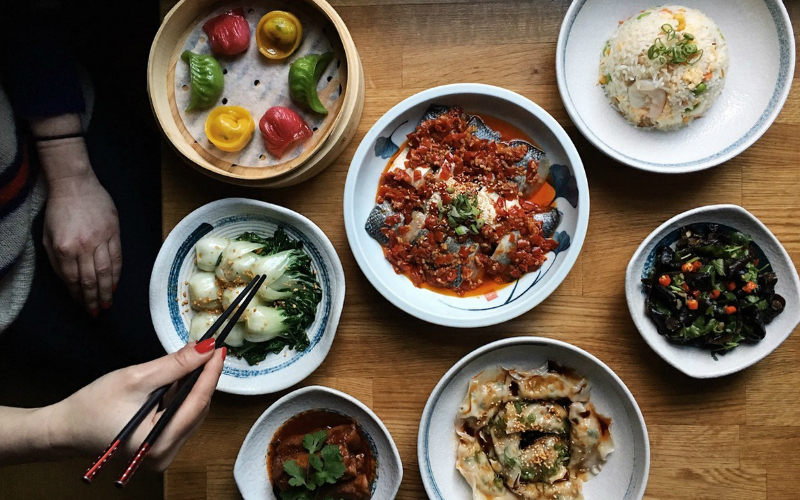 If you’re looking for dumplings this Chinese New Year then BaoziInn Romilly Street is the place to go. 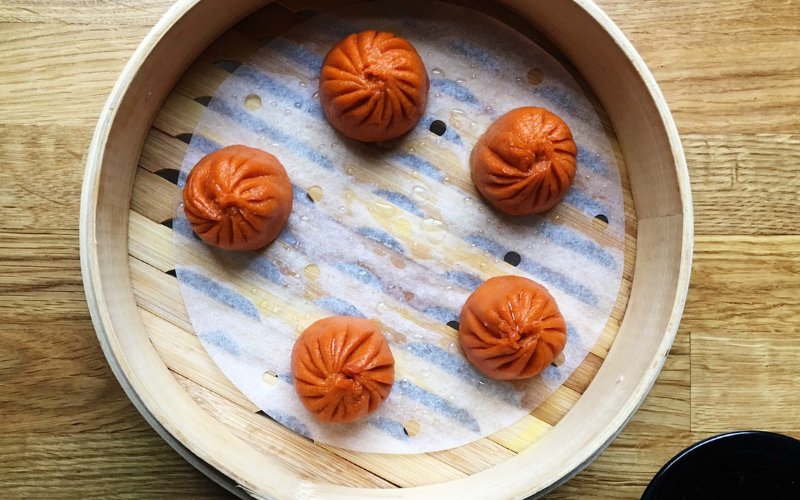 It’s the Year of the Pig, which symbolises prosperity and luck, so BaoziInn has created special Lucky Red Lantern Xiao Long Bao – pork and crab meat soup dumplings in a spicy chilli dough. As well as the xiao long bao, BaoziInn is putting on a special Chinese New Year set menu, featuring sweet and sour spare ribs, jewel-coloured dim sum, chopped salted chilli seabass fillet with Chinese mushroom, pak choi with garlic and dan dan noodles. Not only is there a completely veggie version available, the menu comes in at just £29.50 per person. Check out what other Chinese restaurants we love right here.